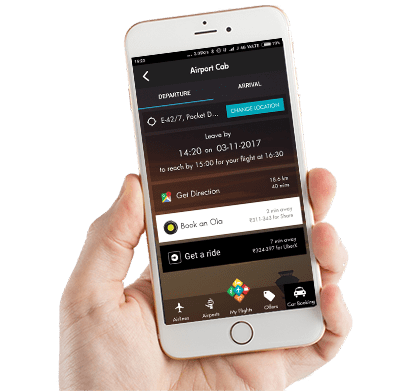 Live Flight Notifications, Airport & Airline Information, Weather Updates, Offers & Deals at the Airport, Airport Transfers and Much More, Specially Curated for your Trip. 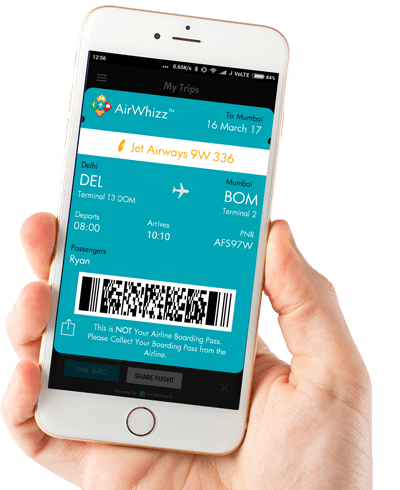 Travel like a Pro with AirWhizz! 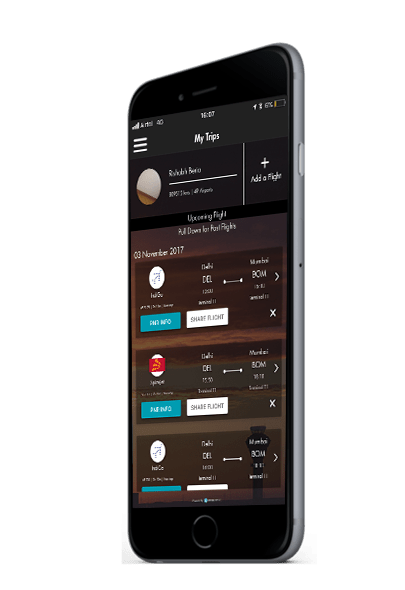 The AirWhizz app is your personal Airport Assistant which provides you with live flight updates, offers & deals at Airport, Airlines information and more. Now all your Air Travel Information is available at your finger tips. All Your Upcoming Flights in one place! 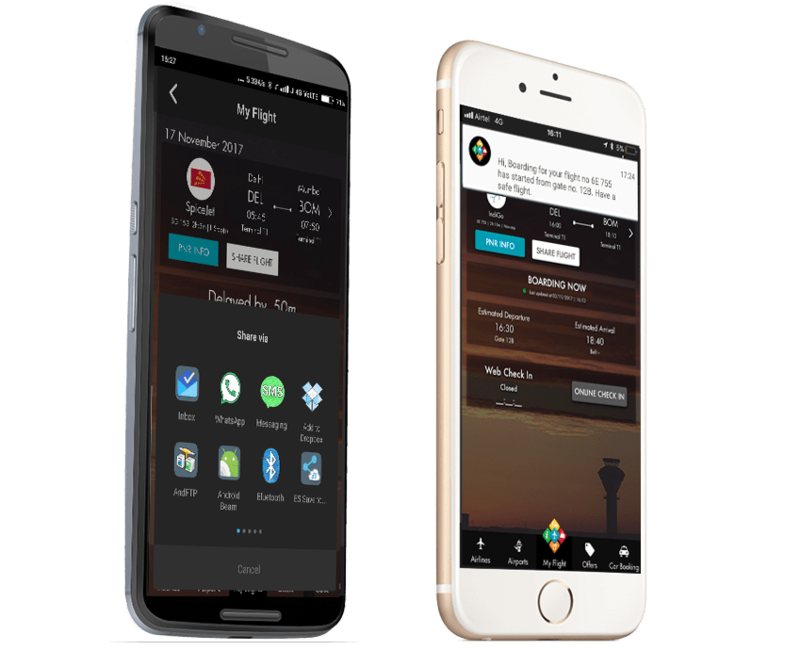 AirWhizz sends you Notifications for Flight Status, Boarding Announcements, Gate Changes, Baggage Belt etc. Now you can relax, shop and eat at the airport and let AirWhizz alert you when its time to go! Eat, Shop, Relax at The Airport! AirWhizz tells you about everything there is to do at your Airport Terminal! You can also get great deals, discounts and offers for Airport Shops, Restaurants and Duty Free! Email us your E-ticket on trips@airwhizz.com and Easily Access Your Ticket Within The App Anytime! Say Goodbye to Printouts and Stop Hunting through your Email! 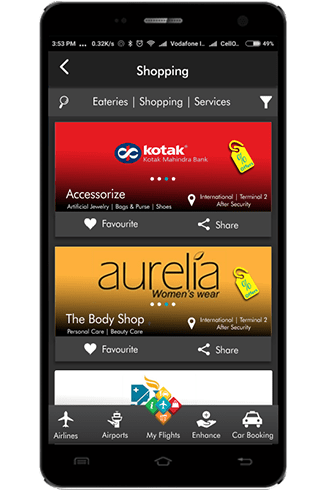 AirWhizz connects you with prestigious partners for Visa, Forex, Travel Insurance, Sim Cards & Airline Refunds! Get great deals for Hotels, Restaurants, Car Rentals & Events for Your Trip!